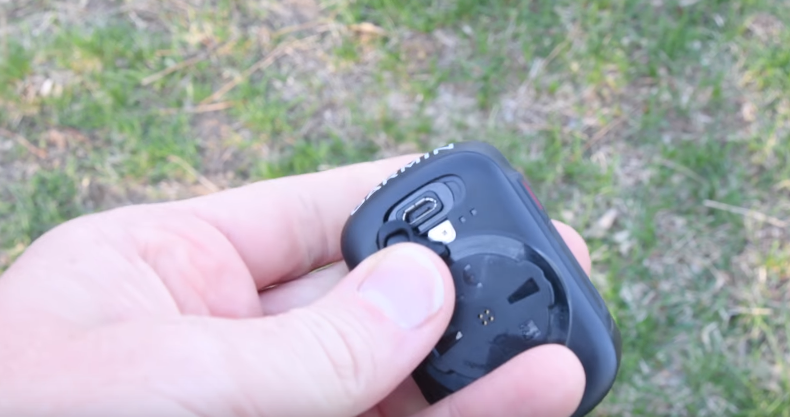 Garmin is a brand of sports, and they manufacture sports wearables and computers. These products are a full package of tech and science. People carrying various devices of track and calculate time and distance factors can look upon it. Well, this bike computer comes under one of the best. People take different equipment along with them while biking or other activities to keep the record and calculation of the time track. But this device comes with the combination of every needed facility a biker may require. The standard mount fixes properly which handles adjustment. As it is quite easy to mount and operate at the same time. This product costs some high per unit, but a technical product with such specifications and quality is worth spending a reasonable sum. It has a perfect and easy to understand user interface which can be operated through connected device also. Setting up the device requires a minimal amount of time. Every interface is operable with a scroll or button. You can compare these products with many other such of its kind in the market, but if the specifications and overall features provided inside it makes the device stand highest in the line. It satisfies the user expectations and does a lot more than expected from it which is the main reason why it becomes more pleasing to buy. Keep records of where you go, which way you go and time is taken. Keep yourself going with the routine. This suggestion makes me happy. Garmin Edge 130 is a handy small product. 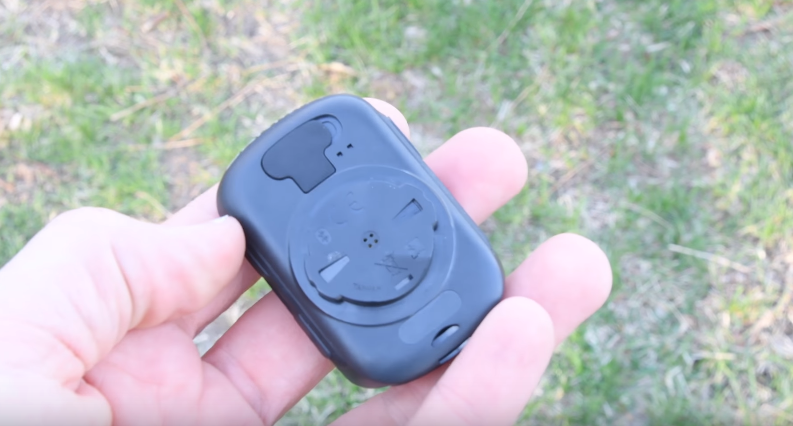 The device can be assumed to be a mini version of a smartphone. It is too easy to be carried as mentioned already and fixes appropriately on the mount provided along with it. As it is a sports product, the body along with the screen is scratch resistant making it look same throughout. The device has a 1.8” of Memory in Pixel display which helps the rider to view the screen in any light. 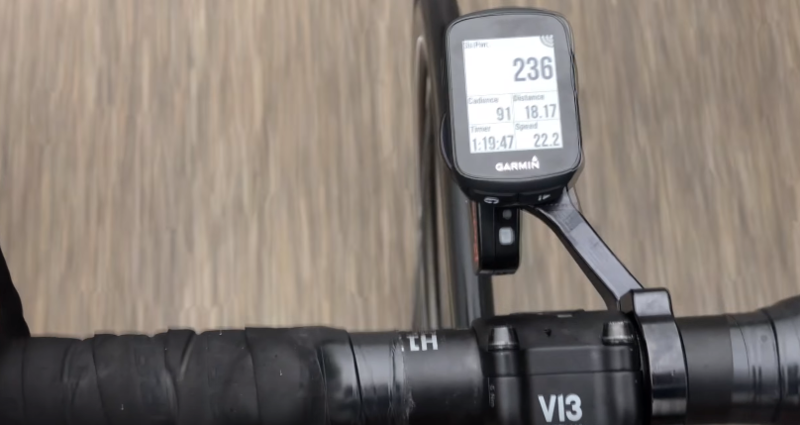 Garmin Edge 130 has a few buttons on the sides for various functions to be handled. The top right button is used to switch on and off the device with a long pause. The same with a small press helps t record the lap time while riding. The button on the right side helps to go through the menu and scroll up and down, save or delete files. Now you might be thinking that such a device needs to be charged for obvious, so it has a USB port provided for the charging purpose. The device requires no connecting wires as everything is operated online so there is no more plug outsources making it more resistant and look better. These features have personally impressed me. So, now let us go deeper into the product. The Garmin connect app does a lot more in its connectivity stat. It can be used to store the track record the previous rides up to the last 100 hours driven. It is uploaded online through the Edge and thus synced along with the application. For the riders, it also has a feature to save routes or courses which extends up to be 15 and dot down at most 1000 locations at the same time. 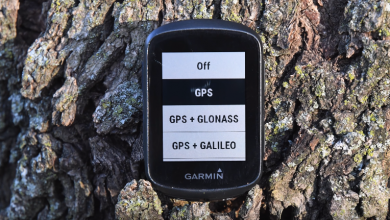 These all data can be handles through both devices, the Garmin Edge 130 and the device with the app. It also alerts and notifies your friends or relatives when in a difficult situation with the help of the assistance feature. This feature can be used only if the device is Edge is connected with a compatible device. The application also helps the rider to go through the text messages while riding. Keeping the weather conditions in mind, it also alerts about the rain or other conditions. Features to configure the device settings also come with the application. The bike computer with its specifications does not need to be connected with a cable making it classier. 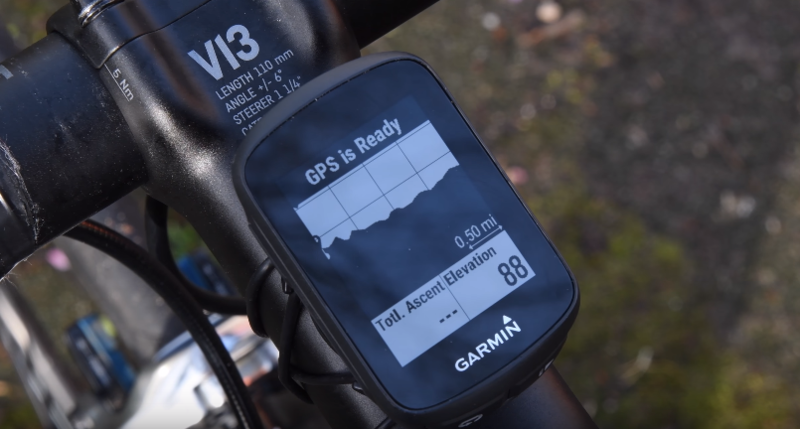 The Garmin Edge 130 gives you a good display in bright sunlight also. It comes with a 303*230-pixel display making it clear and perfect to read even in the bright sunlight or dawn light even in dusty areas. The work field can be easily configured for an example if you save the record for any particular ride you can also add up the kind of terrain you rode upon for future preference also. Many other work fields or calculative features can be downloaded through the menu provided in the interface. The various sensors inbuilt tells the user everything and even the height we are on it. It goes with any bike and will not dissatisfy you in any expectations you carry for it. It can also be called a safety device when it comes to the alert and notifies feature already discussed. The tracking facility can even reverse your course to your starting location in case you lost your way. And along with such features also the device is power efficient. 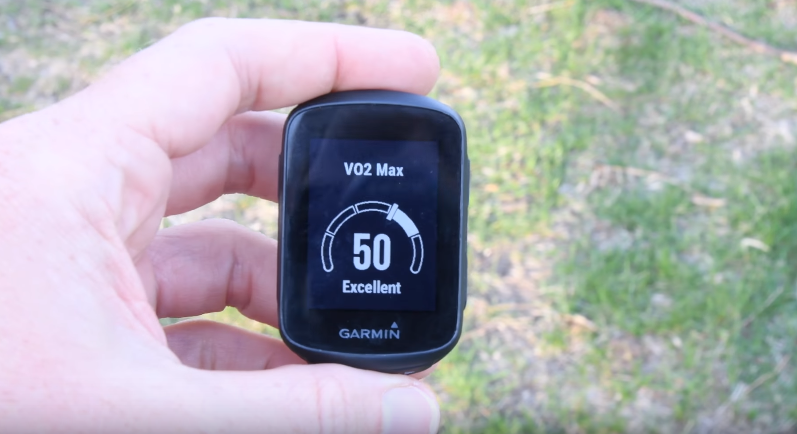 The Device when connected to the power meter automatically operates and rectifies the type of terrain whether it is understandable or hilly. The device when switched on takes some time until compared to the satellites and tracker, and I think that is not a great deal of matter to be considered. The device requires a plenty amount of battery back-up which is fulfilled by the rechargeable lithium ion battery. The battery when fully charged can be used up to 15 hours without any difficulty. It has a cabled charging so you may be worrying about the water resistance. Looking forward to this the company has provided water raring of IP*7 making it resistible. It has a light weight of only 33 grams which is negligible to carry because it is also small as we have discussed above. 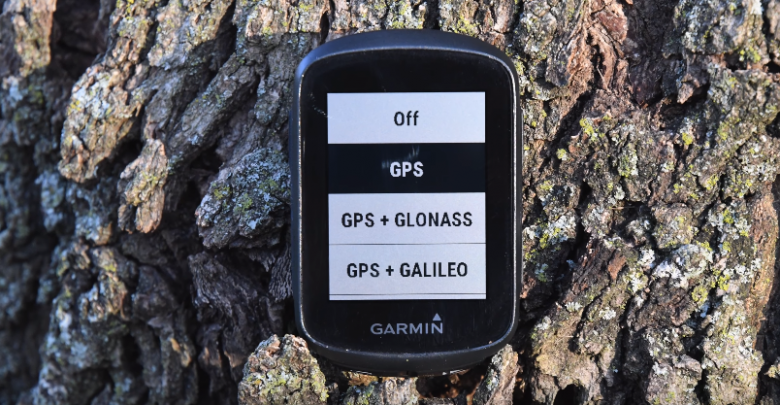 The GPS and the satellites such as Galileo and Glonass help in faster tracking of location. Considering the products uses and specification incomes in three types of bundles. The device only package comes with the Edge 130, a standard mount, tether, a USB cable, and a user manual. The speed and cadence bundle contain an Edge 130, a standard mount, rope, a USB cable, a speed sensor, a cadence sensor, and a user manual. Mountain bike Bundle comes with Edge 130, a mountain bike mount, an edge remote, a silicon case, a standard mount, tether, a USB cable, and a user manual. Every Bundle contains the primary content according to it. The user interface is to easy but the user manual provided helps the people who are not aware of any or all of its specifications making the whole bundle more user-friendly. The connectivity adds to the friendliness of the bundle. 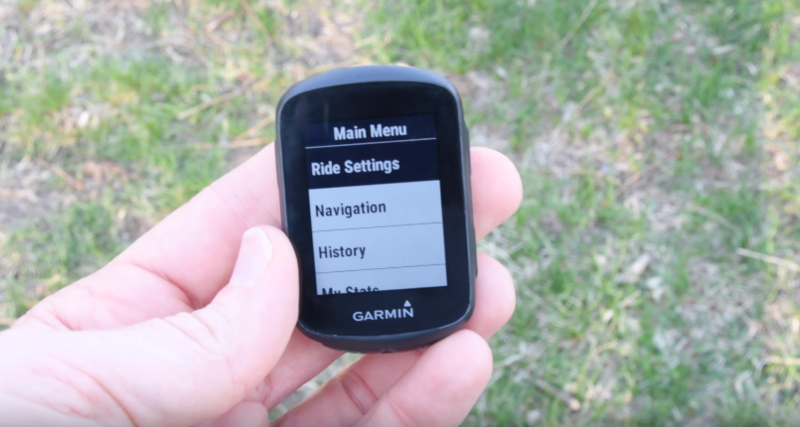 The Garmin edge 130 is a monosemous product where you can get a good user interface. Good user interface refers to smooth processing. The user can operate the device comfortably without any problem. If unaware of any interface, or in any situation, the matter can be solved through the user manual provided with the bundle. 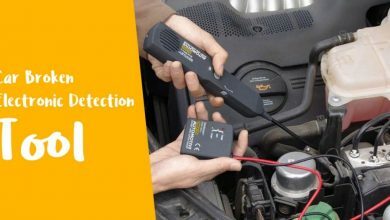 It is compatible with power meters, review radars backlights and Connect IQ. Products with such compatibility are highly demanded in the market as the world now wants higher specifications in a small pack. It clears out the value of the product in the market. And when technology comes in the view, its specs are already discussed, and all of them have highly pleased me. This product is available in many shopping sites. But these products should be brought from either Garmin store or Amazon. The brand offers the product at a price of $999.99 in its store. On Amazon, the product is available for $999.99. But before any decision, you must check out the reviews on the sites for a better piece in hand, and then buy it accordingly. It’s the time for your decision. Are you still buying a device in a high price range or a good Bike Computer with trending range with an affordable price range? You can never rely on the reviews to buy a product, but according to my suggestions and looking towards the rating of the same, I can make sure of it that this product is not going to dissatisfy you.